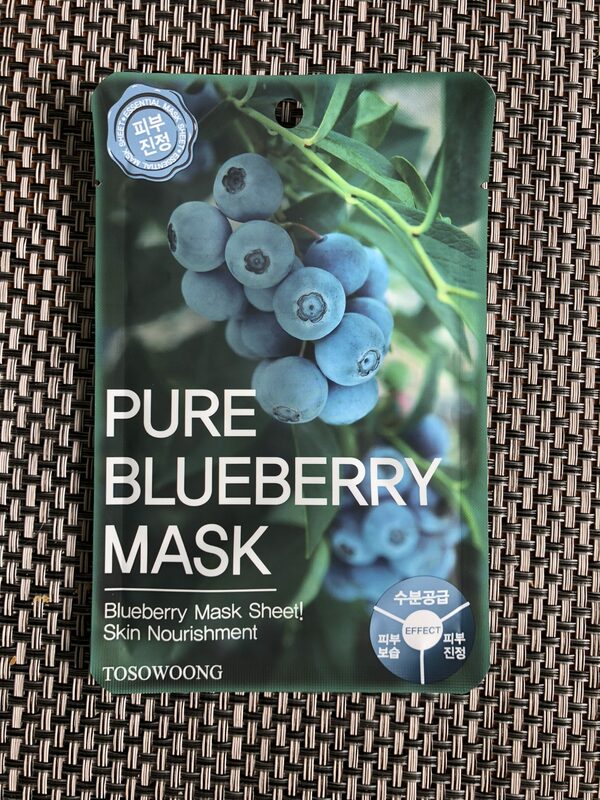 TOSOWOONG Pure Blueberry Mask Pack was one of the mask that I’ve bought as a part of a mask box subscription somewhere in the summer months. 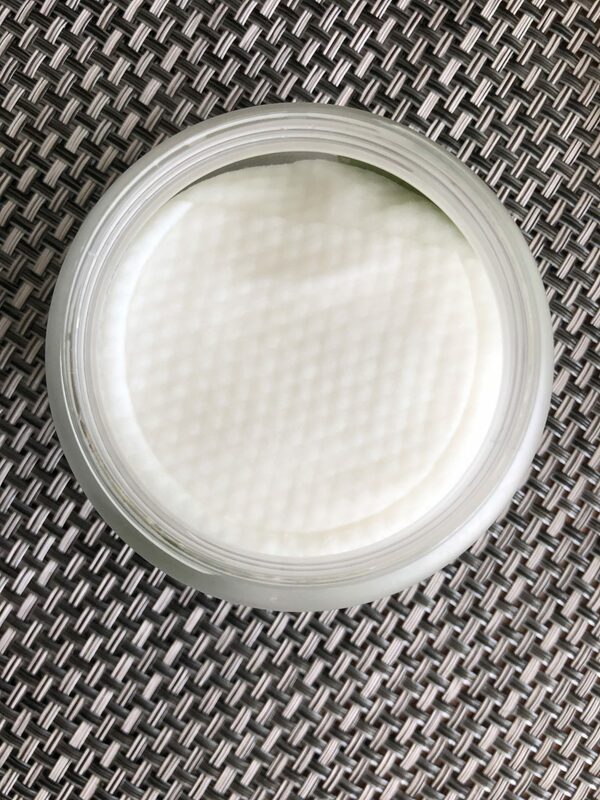 It has a very light and yummy smelling essence and is a good basic neutral hydrating masks for daily use. MISSHA Black Ghassoul Peel Off Nose Pack contains 50 grams of product and is one of the stronger peel off packs from the ones I’ve tried. It also has very thick consistency and a light wet ground scent to it. 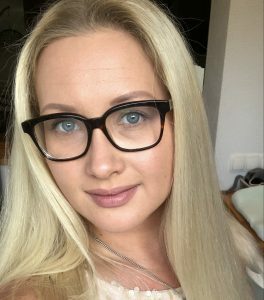 Very natural but odd for cosmetic products you put extremely close for your nose.